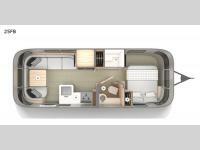 We offer some of the lowest prices on fantastic RVs for sale, including our Airstream RV Globetrotter for Sale in Fort Worth, Texas. These are lovely mid-sized travel trailers that your entire family will love. If this sounds like the kind of RV that you have been looking for, check out our complete inventory in the listing below. 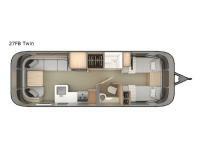 Or, if you want to ask any questions about these Airstream RVs for sale, you can contact us for all of the details. 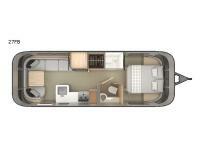 We can't wait to help get you into the RV of your dreams here at your top Airstream dealer in Fort Worth, Texas.